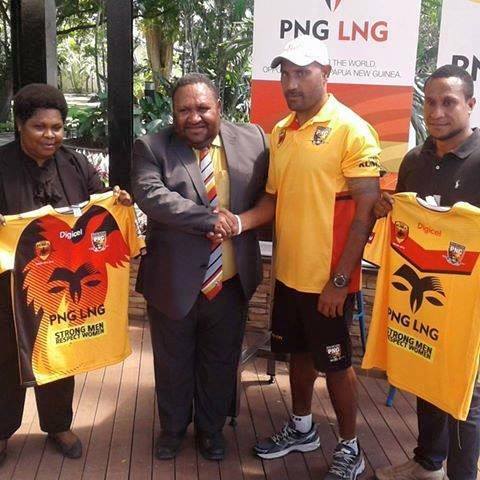 Current Papua New Guinea SP Hunters head coach Michael has been appointed coach of Kumuls. This is a dream come through to take over the reign in the Kumuls coaching role . “ I have served as an assistant coach to Adrian Lam for some years and later Malcolm Meninga and for the opportunity given is an honor and I am privilege and honored to take,” Marum said.